Group Training – Capable Inc.
Set up Group Training Session with Capable. 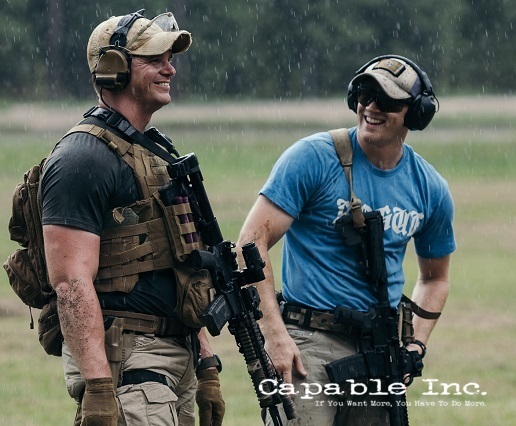 We can accommodate Special Operations, Military, Law Enforcement and Private Group Training. Fill out the form below to start planning your group training program.